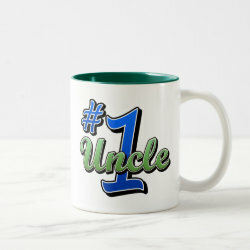 Is your uncle the best uncle in the whole world? 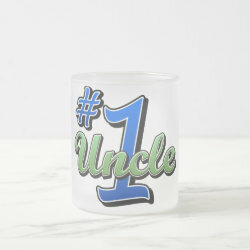 Then he's a Number One Uncle! 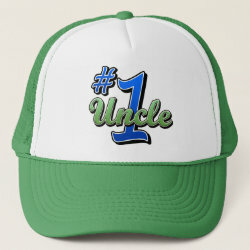 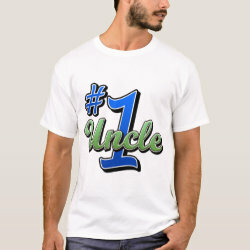 Show the world you're proud of your uncle with this #1 Uncle design. 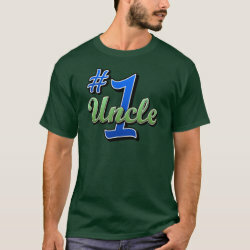 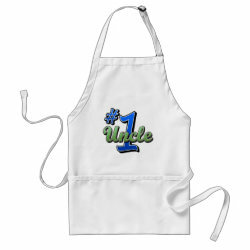 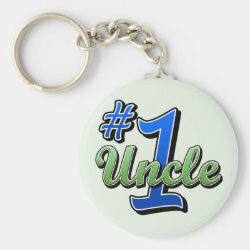 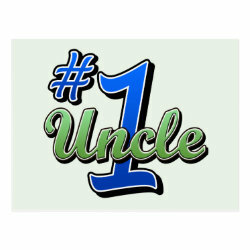 The word uncle is written in a stylish green font over a large, bold #1 in black-outlined blue.